We're Hiring!!! WE WANT YOU...to join our team at Goofy's! 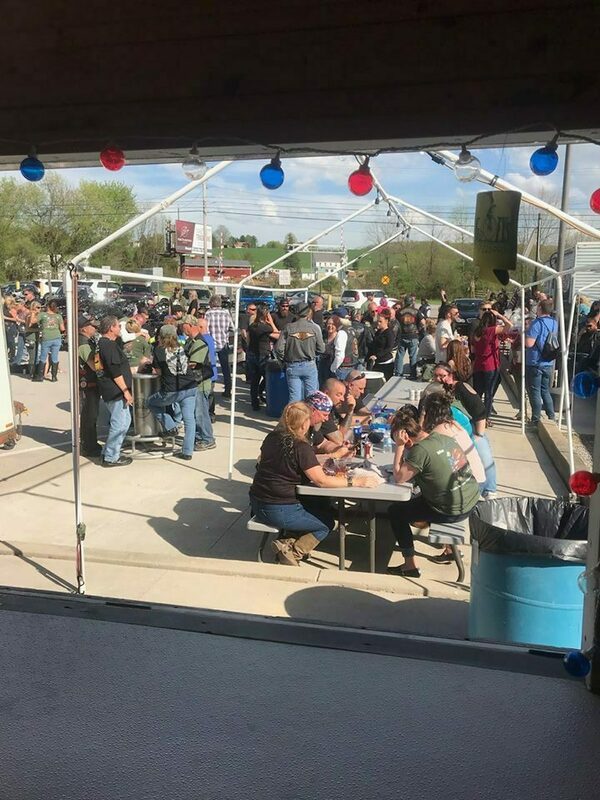 Here's a photo at Goofy's this past Saturday for the 7th Annual Warrior Brotherhood MC, Matthew Hanes Memorial Ride. If you were at Goofy's last Saturday and you have any pics you wanna share feel free to post them in the comments on this post on our Facebook page so they can be added to this website. Thank you! REMINDER: We will NOT have Taco Tuesday today... Today is the last day for our limited menu as we are having our walk-in repaired. Thank you so much for your patience and understanding as we work to better serve you. Happy Monday everyone! 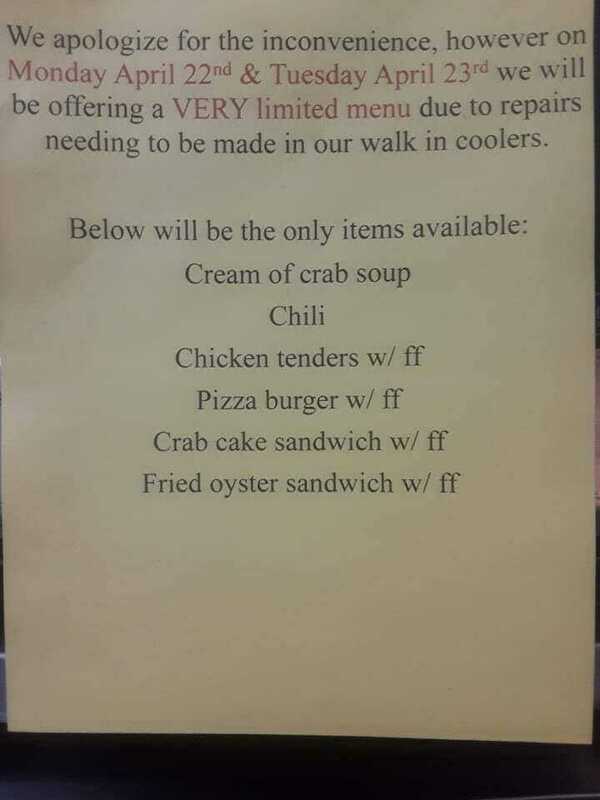 A friendly reminder that we will have a limited menu today and tomorrow due to repairs on our walk in. Please be sure to stop in and show our staff some love. They will be anxiously awaiting your arrival and ready to serve you the delicious menu items we will be serving. Thank you for your understanding! See you later! 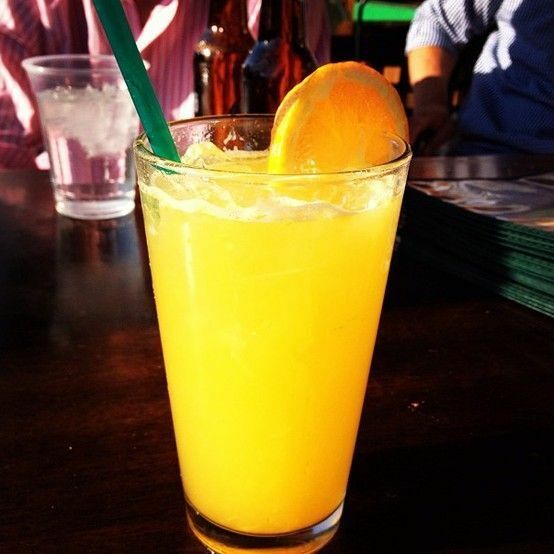 We're just 2 days away from the start of a great weekend here at Goofy's. What better way to enjoy our weekend than sharing it with all of you! 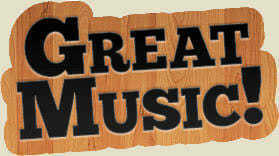 We're bringing you the Bluegrass sounds of the "Salem Bottom Boys" on Friday, April 19, 2019 from 6 pm - 10 pm. 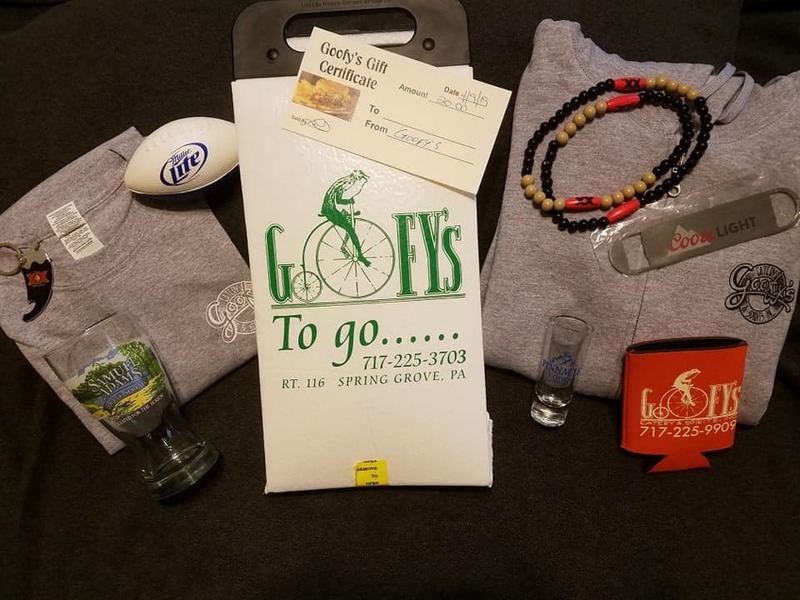 On Saturday, April 20, 2019 we hope you'll join in on the Special Event Ride for Matthew Haines that ends at Goofys with the Rockin sounds of, "Time Bomb" playing from 4 pm - 8 pm. We look forward to seeing you! Remember...at Goofy's, there's NEVER A COVER CHARGE. We've got ya covered. PLEASE HELP US SPREAD THE WORD!!! We recently experienced some people using Goofy's parking lot as a Skateboard Park. Help us spread the word that we DO NOT allow Skateboarding anywhere on Goofy's property for the safety of those involved as well as our customers/patrons and their vehicles. Give us a hand and share this information. Thank you! Goofys Bar will be closing for Easter this Sunday, April 21, 2019. 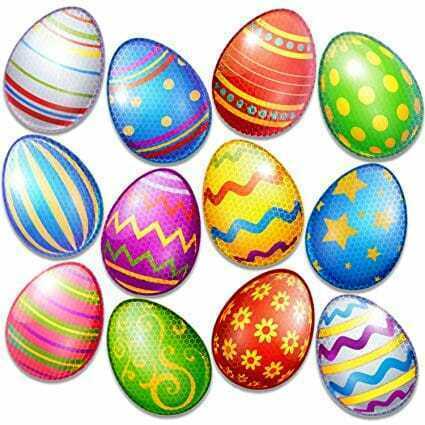 The Store will be open for Easter Sunday from 11am - 7 pm. Thank you! Congratulations to Stephanie Buchman for being the winner of Goofy's 1st ever Facebook Giveaway! Dishwasher, Food Runner & Fry Cook. All positions are evenings & weekends. Please apply in person. Thank you! The day has finally arrived! Dying Breed performs this evening at Goofys from 6 pm - 10 pm! Absolutely NO COVER CHARGE! Come join us! Who's ready to rock? The Pavilion out back at Goofys will be open on Wednesdays, starting next Wednesday, April 17th for your dining pleasure. We look forward to serving you! Find our post on Facebook to find out how you can have a chance to win this Goofy's prize pack. Been waiting to hear the Rockin sounds of Dying Breed? Well, wait no more! 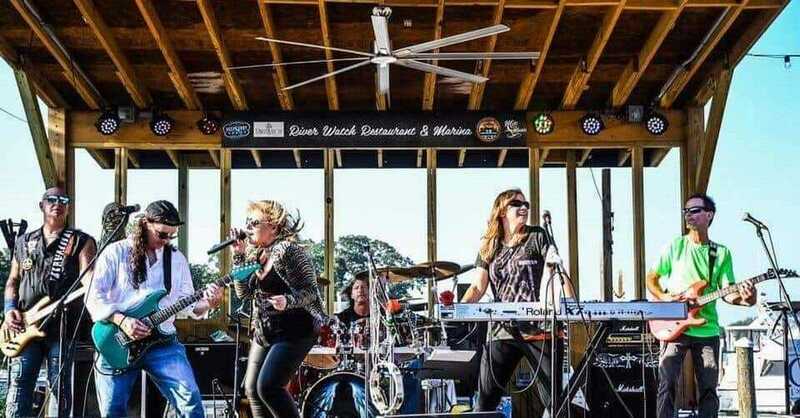 We're bringing them "LIVE" to you right here at Goofy's, Sat, 4/13 from 6-10pm out back in the Pavillion! No cover and ALWAYS a great time had by everyone! *Immediate Position for a Night line cook in a fast paced environment. Wed, fri sat & sun. Pay based on experience. Apply in person. No phone calls. Our Bartenders will be here ready to serve these food items to you with a smile! We'll have our bar full of tasty beverages, gambling, touch tunes and as always, we have 7 televisions to watch your favorite show or sporting event with us! Thank you for your understanding! We appreciate YOU! 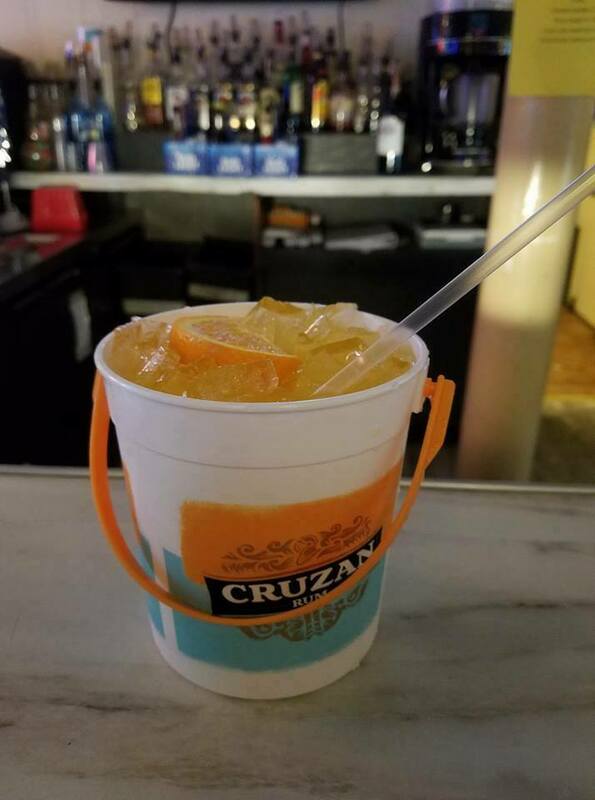 WE ARE HAPPY TO ANNOUNCE WE ARE SERVING ADULT SLUSHIES AT OUR CARRY OUT STORE, IN WHICH YOU ARE ABLE TO CONSUME IN THE BAR AS WELL AS OUR PAVILION! Daily specials will be posted under the "Specials" tab. Click on the Events tab to view all upcoming events for Summer 2017! Goofy's offers a large selection of craft, domestic beers and microbrews. 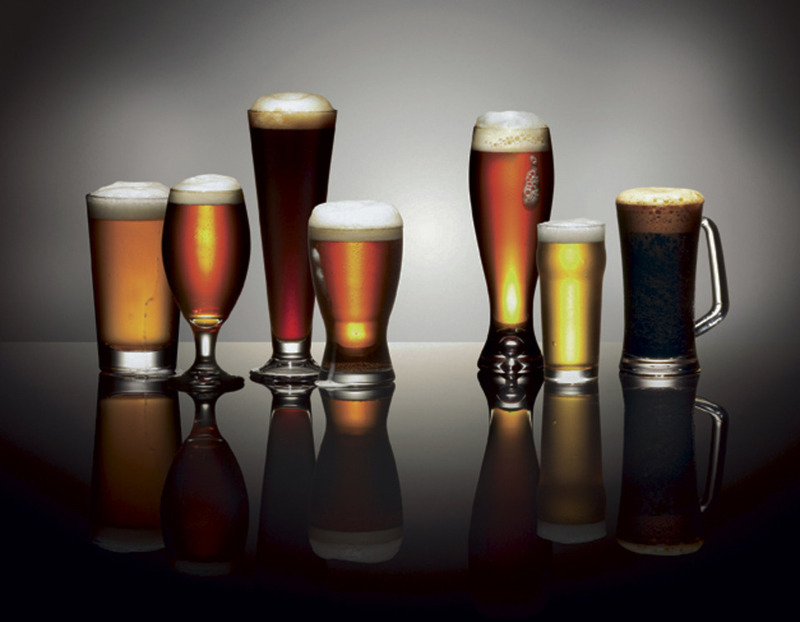 Come check out our rotating taps!